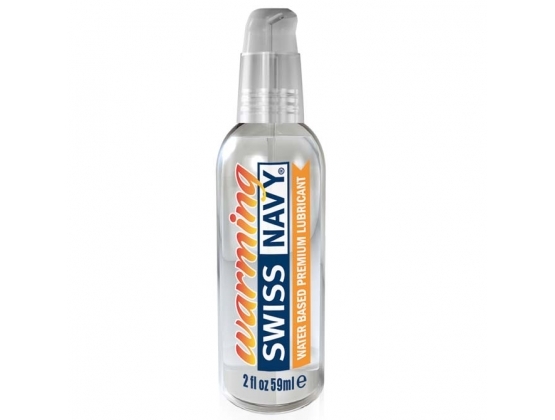 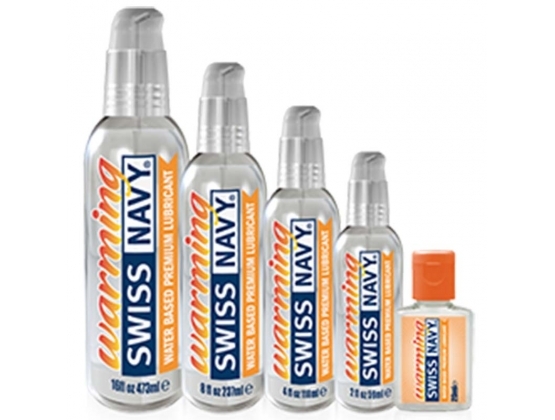 Warming lubricant by Swiss Navy from the couples adult toy store online, is perfect for heating the moment. 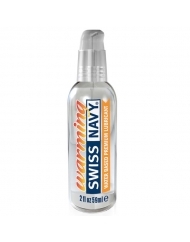 Natural warming lubrication for increased sensation. 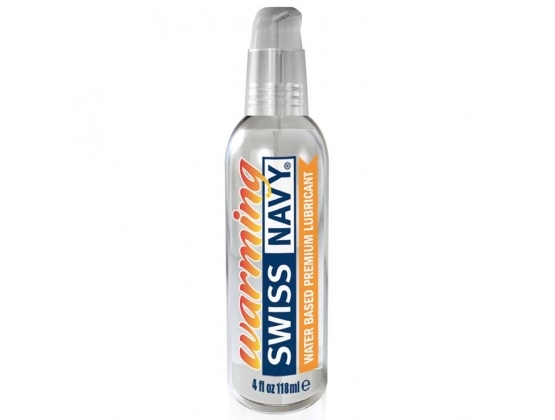 This lubricant will give you warm and luxurious sensations. 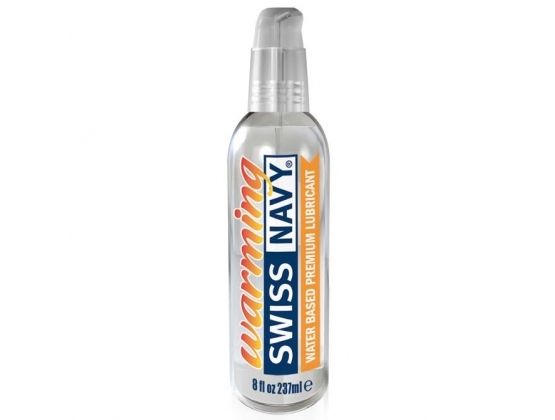 Although water and glycerin base it has the velvety feel similar to a silicone lubricant and just keeps going and going. Swiss Navy is sold through our lubricant shop and is very popular personal lubricant.